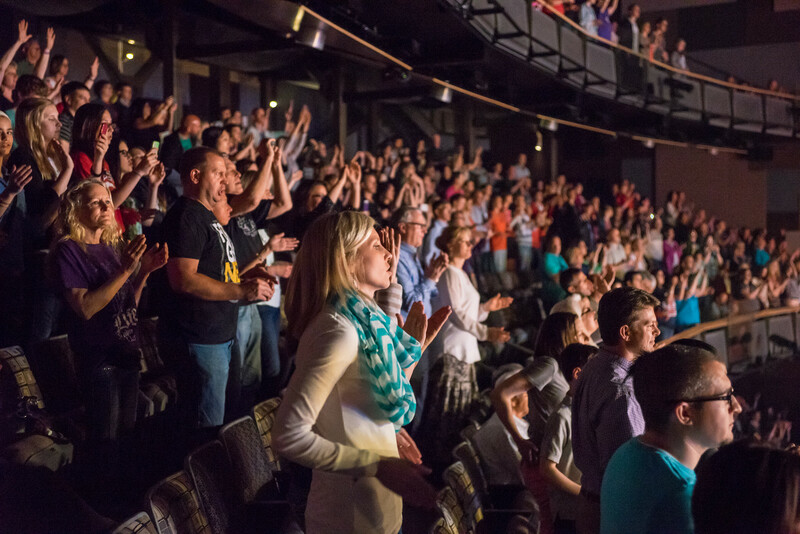 Carmel, IN — Central Indiana multisite Northview Church installed Playlister for use across all of their 7 campuses, bringing together more than 10,000+ in attendance every weekend. 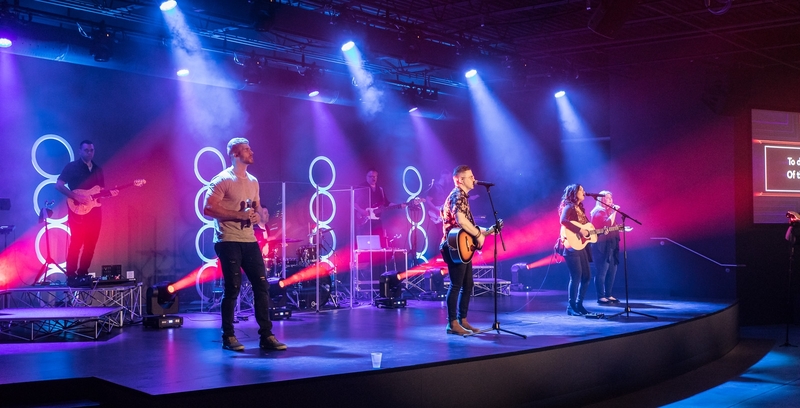 The church, which has been active for over 30 years, consistently sets new standards for high-quality systems and Playlister was no exception. The Playlister software suite now plays a major role, responsible for driving graphic and video content across displays in lobbies, classrooms and small venues. One of Northview’s challenges while evaluating Playlister was to have a system that could continue to grow and expand as future rooms are added. They were also faced with costly video equipment in many classrooms that needed replaced. 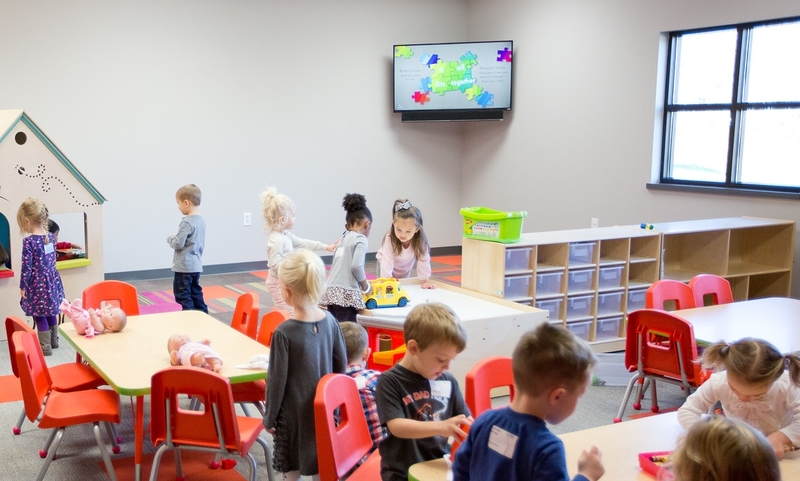 However even in their brand new locations, originally utilizing a popular presentation software for classrooms, the locations didn't come without growing pains. It was difficult and time consuming sharing the media files to all classrooms across all 7 locations as well as making sure everyone had loaded the most up to date files. Northview knew that there had to be a better solution. 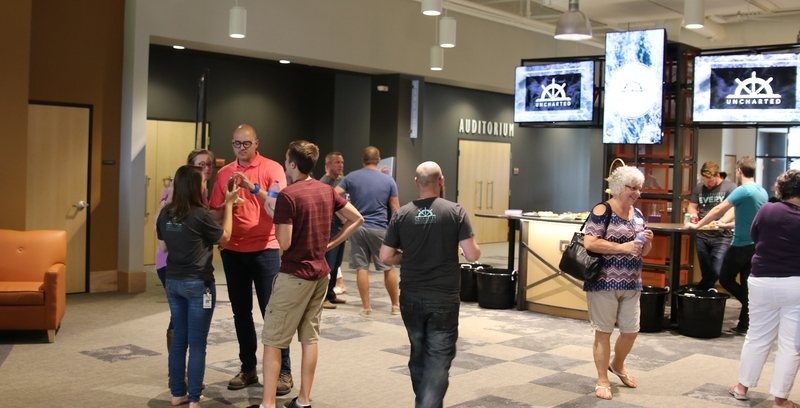 When Northview came to Playlister they were surprised that the software offered centralized content management, offline media playback, remote diagnostics and even more features. Because of Playlister, this allowed Northview to automatically distribute content as well as support every classroom and small venue across any multisite location from any location or even at home. Playlister is in use across Northview’s sites in classrooms, small venues and offices. Playlister allows multiple people from many departments to access their screen group from the admin portal, and to do so at home or office. 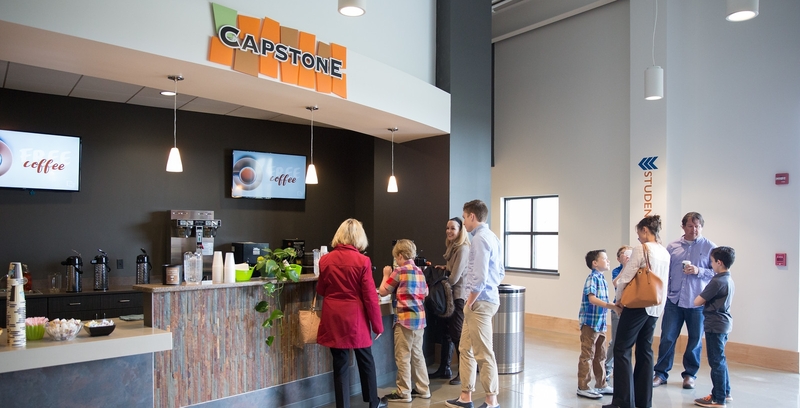 This feature alone gives Northview tremendous flexibility and productivity. In the classroom, technology can unlock limitless potential or cause many distractions. 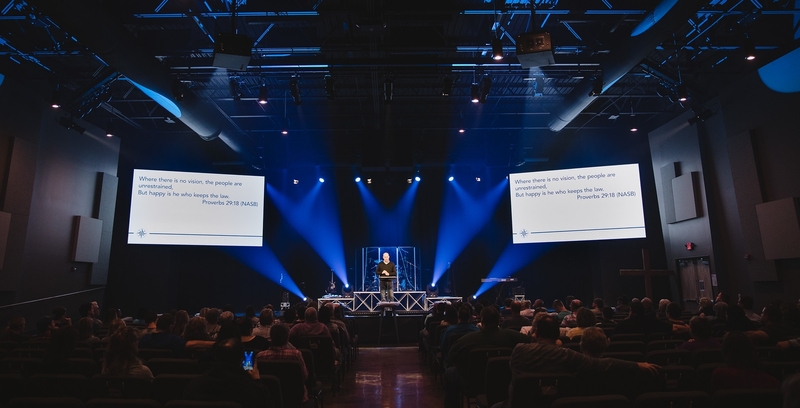 In the last few years, more pastors and teachers are using remotes for use when on stage, and why not? This was a feature Northview greatly needed. Thankfully, with Playlister your entire playlist can be run from on stage with no distractions. Northview’s leaders now run the entire presentation on stage with no assistance from anyone else, this removes the need of technical volunteers or technical staff needed to pull off a flawless service.